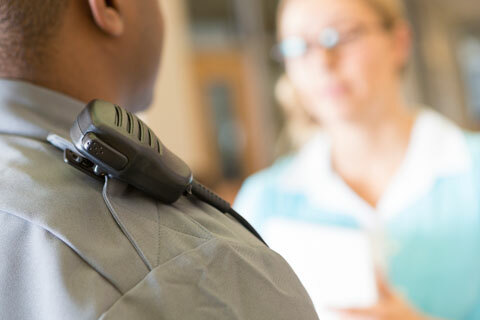 Law enforcement officers have the opportunity to refer people who commit offenses to their local community justice center for a restorative response. A restorative response includes a way for those who offend to deepen their understanding of the harm, make amends to those they have hurt, make a positive connection with community and make a plan to not re-offend. CJCs provide the opportunity for victims to meet with those who have offended against them to ask questions, tell how they were harmed, and participate in deciding what amends should be made. Police can refer people without citing them into court with the understanding that if they actively participate in the restorative process the people who offended will have done their part in settling the matter and “fixing what they broke.” These processes have the benefit of being more immediate, involving victims and community, and focusing on the positive (repairing the harm) rather than permanently stigmatizing the person who did wrong and risking re-victimizing those affected. Victims and offenders who participate in these programs report a high level of satisfaction with the outcome and studies show these processes result in a lower level of recidivism.